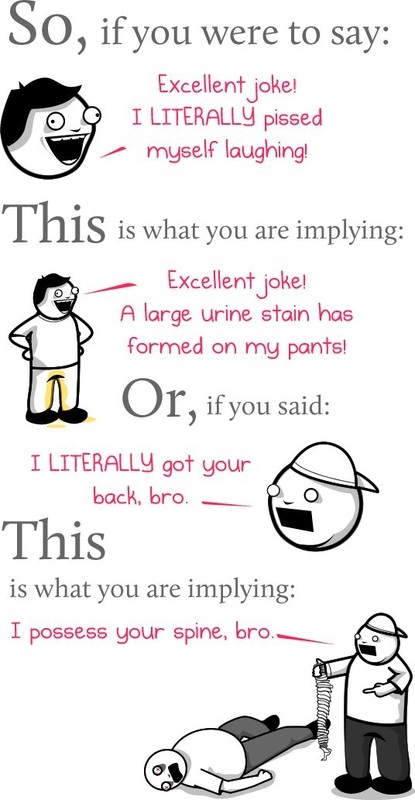 Grammar matters. 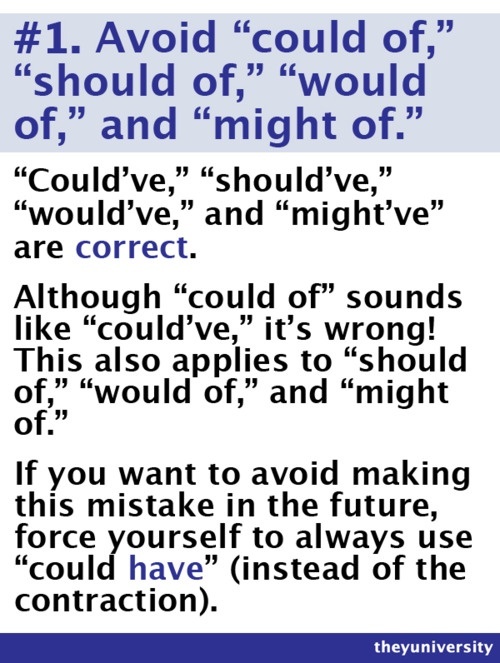 Using correct grammar will give authority to your writing and speaking. It's pretty hard to convince someone that you know what your talking about if you can't speak or write about it correctly. 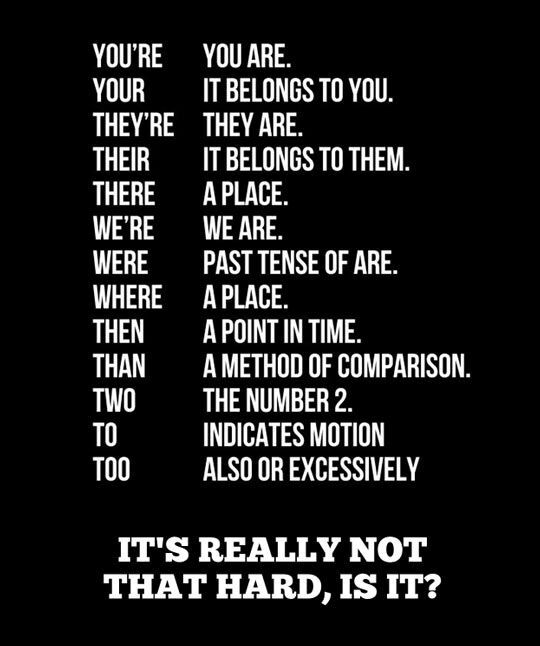 Grammar is simply a set of rules that help us to avoid confusion and achieve clarity in our writing. Example: My $10 million estate is to be split among my husband, daughter, son, and nephew. Omitting the comma after son would indicate that the son and nephew would have to split one-third of the estate. Rule 2. 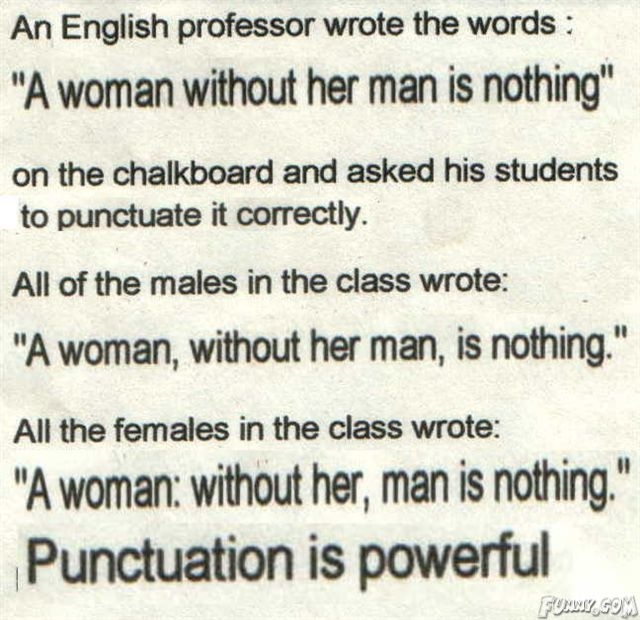 Use a comma to separate two adjectives when the word and can be inserted between them. Examples: He is a strong, healthy man. We stayed at an expensive summer resort. You would not say expensive and summer resort, so no comma. Examples: Felix was a lonely, young boy. I get headaches in brightly lit rooms. Brightly is not an adjective because it cannot be used alone with rooms; therefore, no comma is used between brightly and lit. Examples: Will you, Aisha, do that assignment for me? Yes, Doctor, I will. Rule 5a. 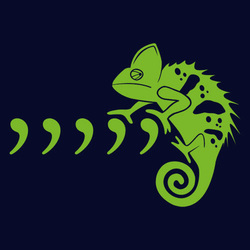 Use a comma to separate the day of the month from the year and after the year. Example: Kathleen met her husband on December 5, 2003, in Mill Valley, California. Rule 5b. If any part of the date is omitted, leave out the comma. Example: They met in December 2003 in MillValley. Rule 6. Use a comma to separate the city from the state and after the state in a document. If you use the two-letter capitalized form of a state in a document, you do not need a comma after the state. 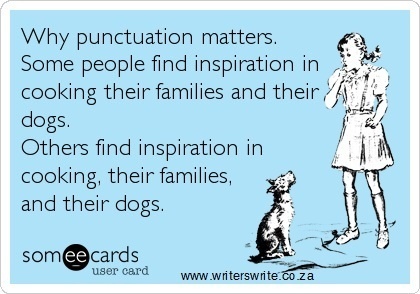 NOTE: With addresses on envelopes mailed via the post office, do not use any punctuation. Example: I lived in San Francisco, California, for 20 years. I lived in San Francisco, CA for 20 years. Rule 7. Use commas to surround degrees or titles used with names. Commas are no longer required around Jr. and Sr. Commas never set off II, III, and so forth. Example: Al Mooney, M.D., knew Sam Sunny Jr. and Charles Starr III. Rule 8. Use commas to set off expressions that interrupt sentence flow. Example: I am, as you have probably noticed, very nervous about this. Rule 9. When starting a sentence with a weak clause, use a comma after it. 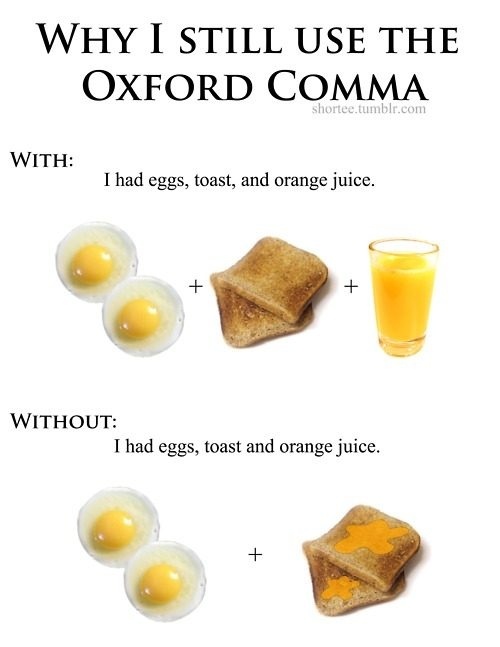 Conversely, do not use a comma when the sentence starts with a strong clause followed by a weak clause. 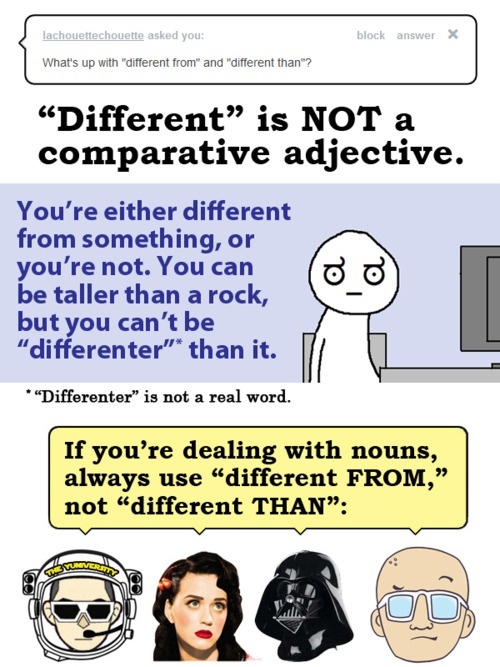 Examples: If you are not sure about this, let me know now. Let me know now if you are not sure about this. Rule 10. Use a comma after phrases of more than three words that begin a sentence. If the phrase has fewer than three words, the comma is optional. Examples: To apply for this job, you must have previous experience. On February 14 many couples give each other candy or flowers. Rule 11. If something or someone is sufficiently identified, the description following it is considered nonessential and should be surrounded by commas. Examples: Freddy, who has a limp, was in an auto accident. Freddy is named, so the description is not essential. The boy who has a limp was in an auto accident. We do not know which boy is being referred to without further description; therefore, no commas are used. Rule 12. Use a comma to separate two strong clauses joined by a coordinating conjunction--and, or, but, for, nor. You can omit the comma if the clauses are both short. Examples: I have painted the entire house, but he is still working on sanding the doors. Rule 13. Use the comma to separate two sentences if it will help avoid confusion. Example: I chose the colors red and green, and blue was his first choice. Rule 14. A comma splice is an error caused by joining two strong clauses with only a comma instead of separating the clauses with a conjunction, a semicolon, or a period. A run-on sentence, which is incorrect, is created by joining two strong clauses without any punctuation. Correct: Time flies when we are having fun; we are always having fun. Rule 15. If the subject does not appear in front of the second verb, do not use a comma. Rule 16. 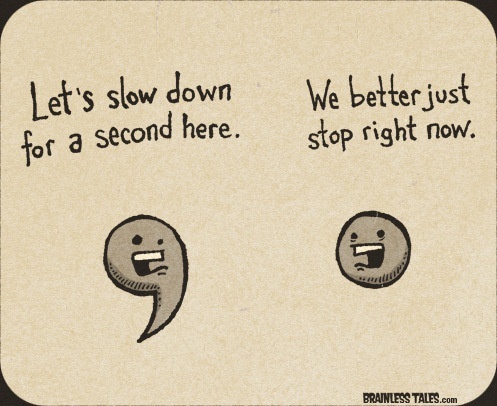 Use commas to introduce or interrupt direct quotations shorter than three lines. Examples: He actually said, "I do not care." Rule 17. Use a comma to separate a statement from a question. Rule 18. Use a comma to separate contrasting parts of a sentence. Rule 19. Use a comma when beginning sentences with introductory words such as well, now, or yes. 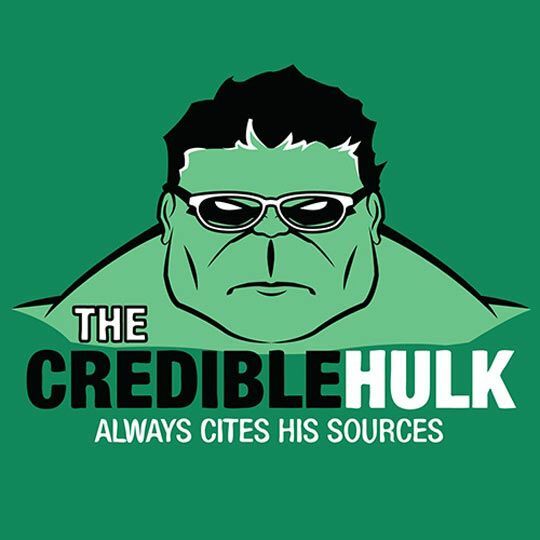 Examples: Yes, I do need that report. Well, I never thought I'd live to see the day . . .
Rule 20. Use commas surrounding words such as therefore and however when they are used as interrupters. Examples: I would, therefore, like a response. I would be happy, however, to volunteer for the Red Cross. Rule 21. Use either a comma or a semicolon before introductory words such as namely, that is, i.e., for example, e.g., or for instance when they are f followed by a series of items. Use a comma after the introductory word. Examples: You may be required to bring many items, e.g., sleeping bags, pans, and warm clothing. You may be required to bring many items; e.g., sleeping bags, pans, and warm clothing.